Deadline approaching: employers have until July 1, 2018 to submit their OSHA 300 log data electronically directly to OSHA. Companies with 20-249 employees and in select NAICS codes (primarily construction and manufacturing) need to submit their OSHA 300 data by July 1, 2018 for their 2017 OSHA 300 log totals. “Covered establishments with 250 or more employees are only required to provide their 2017 Form 300A summary data. OSHA is not accepting Form 300 and 301 information at this time. OSHA will issue a notice of proposed rulemaking (NPRM) to reconsider, revise, or remove provisions of the "Improve Tracking of Workplace Injury" rule, including the collection of the Forms 300/301 data. Reporting should be completed via the OSHA website. If you're unsure whether or not your company needs to submit data, check the select list of NAICS codes. The world of OSHA reporting can be complex and confusing, specifically when it comes to electronic reporting. 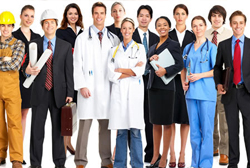 R&R’s Professional Services team can help you navigate not only when to have your 300 submitted, but also what should be included on the log. Many companies actually over-report injuries on their 300 log which results in inflated incident or Frequency rates. We invite you to listen to a previously recorded webinar regarding OSHA 300 hosted by John Brengosz. For additional information and resources contact Safety@rrins.com. 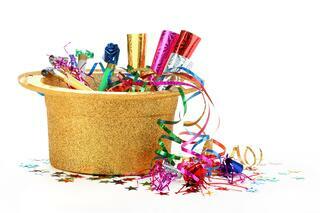 With the new year come new updates on regulations. Wisconsin employers are being reminded of the important OSHA and Injury Tracking Application (ITA) items listed below. OSHA has increased its penalties as required by the Federal Civil Penalties Inflation Adjustment Act. Penalty levels increased approximately 2 percent. The new penalty levels will apply to all violations occurring after November 2, 2015, with penalties assessed after January 2, 2018. Employers can now submit their OSHA Form 300A data for 2017 to the ITA. Employers will not have to submit their OSHA 300 and 301 information for 2017 to the ITA. Employers can now begin to electronically report their Calendar Year (CY) 2017 Form 300A data to OSHA through the agency’s Injury Tracking Application. All covered establishments must submit the information by July 1, 2018. Employers can view their submitted CY 2016 Form 300A summary information, but they cannot edit or submit additional 2016 data on the ITA website. Establishments that meet any of the following criteria DO NOT have to send their Form 300A data to OSHA. Remember, these criteria apply at the establishment level, not to the firm as a whole. For more information, contact a Knowledge Broker at safety@rrins.com. 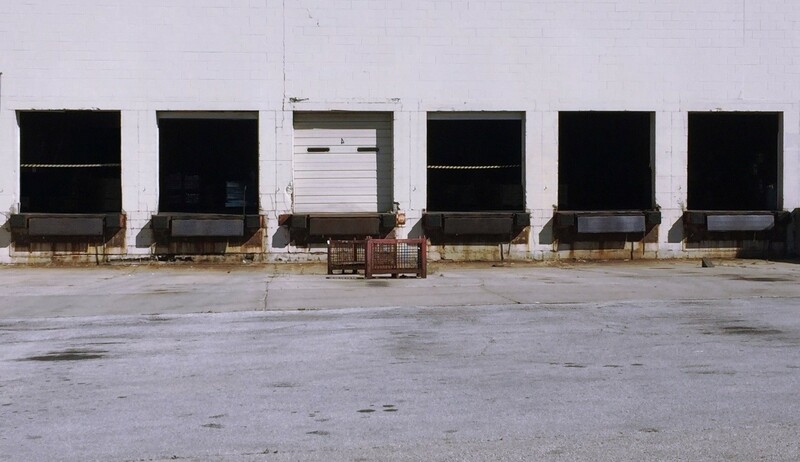 It’s a common sight at any industrial park, but five open loading dock doors in front of a moody OSHA inspector could land your company a $63,375 fine! The rules have changed. Welcome to 2017. If your company hasn’t been waiting on bated breath for the latest regulations, on January 17 OSHA added wording to statute 1910.28. 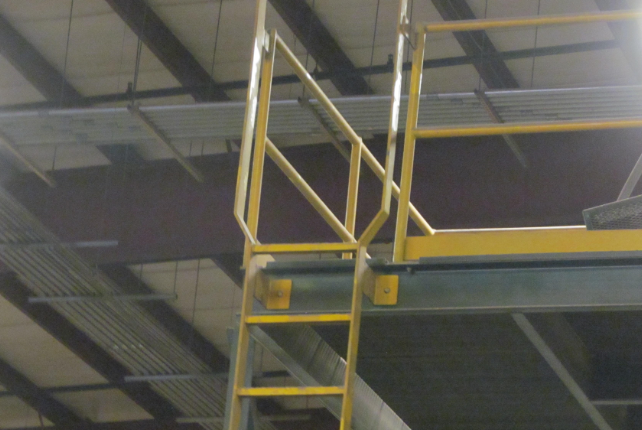 All unprotected sides and edges suspended 4 feet or more in the air must have approved fall protection in place. Violations could cost as much as $12,675 per occurrence. Either word hasn’t travelled fast enough, or many businesses are ignoring the new regulation. Driving through an industrial park last week I stopped counting the open loading docks when I ran out of fingers. By my calculation, 1/3 of the open dock doors were compliant, 1/3 had inadequate fall protection, and 1/3 had no fall protection at all. An overzealous OSHA inspector could take the same drive I did and rack up fines in the hundreds of thousands without leaving the comfort of his air conditioned Prius. Who isn’t getting a raise this year, because Johnny left the dock door open on a hot day? Every year Fall Protection is the number one hazard cited by OSHA. Of the 6,906 citations issued related to Fall Protection in 2016, most came from the residential construction industry (roofing). OSHA’s top priority is to get these numbers down, but the new rules are hitting general industry in ways many are not aware of - and in more ways than just loading docks. Install an OSHA approved guardrail system. Don’t expect a thin chain or strip of highlighted caution tape to do the job. 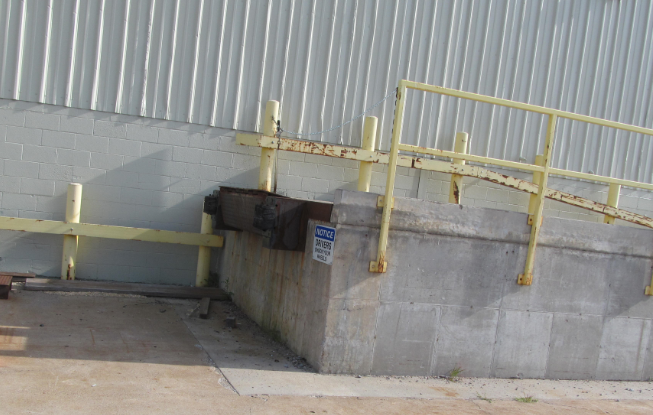 The guardrail must be able to take up to 200lbs of horizontal pressure and be highly visible. Two or more chains MAY be acceptable if they are spaced at both a “high” and “mid” tier level and visible, but the single chain is not kosher. If keeping dock doors shut at all times isn’t practical, there are still many ways to stay OSHA compliant. The ideal solution might look like a Rite-Hite Dock-Guardian Safety Barrier which can handle up to 30,000lbs of horizontal pressure and is highly visible. Other methods used include a Vestil Safety Swing Gate or Uline Scissors Security Gate. Another target of the January 17 language is guarding on fixed ladders. Stationary ladders must have a guard at their opening in order to be complaint. OSHA would frown on the ladder below. Safety chains atop fixed ladders may have been okay in the past, but are now out. To remain complaint a spring loaded self-closing gate is needed. The reasoning behind this decision is that a safety chains do not close themselves. They require a worker to stand on the ladder while using one hand to reattach the chain with his back is to a hazard. A self-closing gate requires no such action and is OSHA compliant. Fall protection is not required when using portable ladders however, OSHA still encourages employers to provide additional protection. The January rule changes also call for a Walking Worker Surfaces Inspection. These inspections are to be done “on a regular schedule” and “when necessary”. These inspections are to be adequate enough to identify slip, trip, and fall hazards. Employers are mandated by the new rules to have a scheduled WWS inspection and to conduct more when conditions or events occur that warrant an additional check. Don’t let OSHA catch you with a naked loading dock. Slip, trip, and fall regulations have been revised and employers are responsible for keeping up with the language. Especially when a violation is visible from the roadside, it’s probably worth fixing right away. 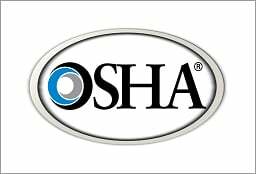 Over the summer, OSHA announced beginning August 1, 2017 employers can submit their OSHA 300 log data electronically directly to OSHA, via the OSHA website. Although the OSHA website will allow companies to upload injury data starting August 1, 2017 the deadline for uploading this data remains December 1, 2017. Essentially, companies with more than 20 employees and in select NAICS codes (primarily construction and manufacturing) would need to submit their data between August 1 and December 1 of 2017 for their 2016 OSHA 300 log totals. With this most recent update, R&R recommends taking the reporting process slowly and not feeling pressured by the December 1, 2017 date. We invite you to listen to a previously recorded webinar regarding OSHA 300 Logs or attend our upcoming webinar on November 7th hosted by John Brengosz. Click here to register for the live webinar or email Safety@rrins.com for additional information and resources.